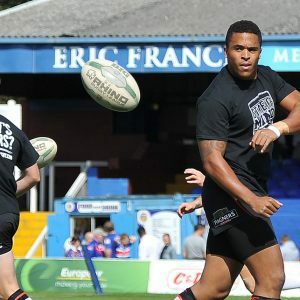 These are the 2017 State of Mind Round Player Warm-Up t-shirts with the 2017 campaign strap line ‘Let It Out!’ emblazoned on the back. 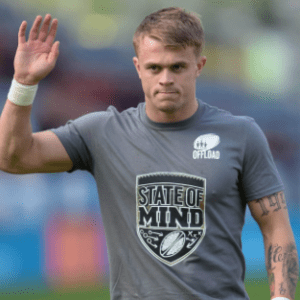 You can now buy your own grey Offload t-shirt, supporting the education and awareness work of State of Mind and ultimately saving lives. 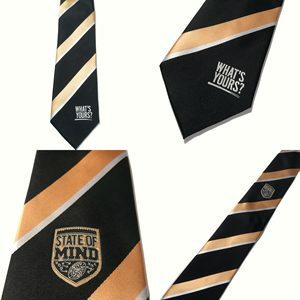 These are replicas of the kits worn by our State of Mind Legends team for their inaugural match versus the Eastmoor Barbarians in July 2017. 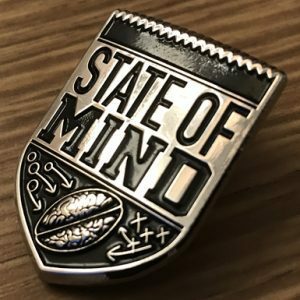 These are the brand new State of Mind lapel pins as worn by Brian Carney and the Sky Sports presenters on air during the 2017 State of Mind Round.